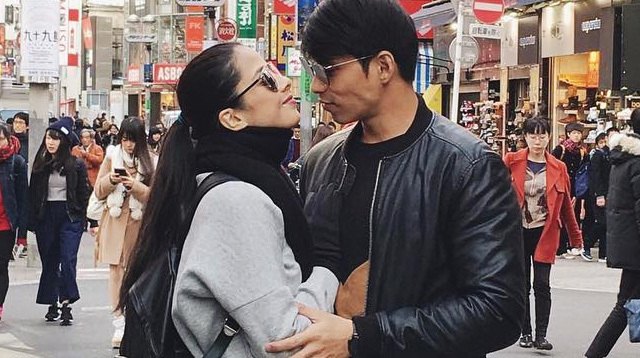 Maxene Magalona And BF Rob Mananquil Went On A Pre-Valentine's Tokyo Trip! P.S. And the whole Magalona clan was there! These guys have thought of every.darn.thing. And we mean EVERY thing. 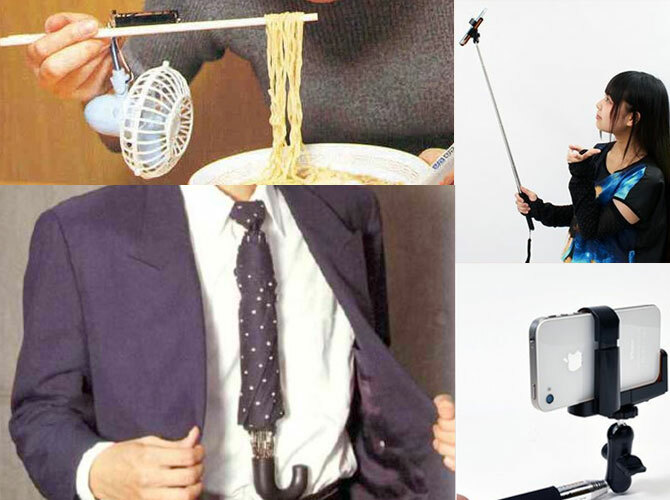 Some of the inventions here are incredibly impractical yet super impressive (they're also the most ridiculous-looking ones we've ever seen!). 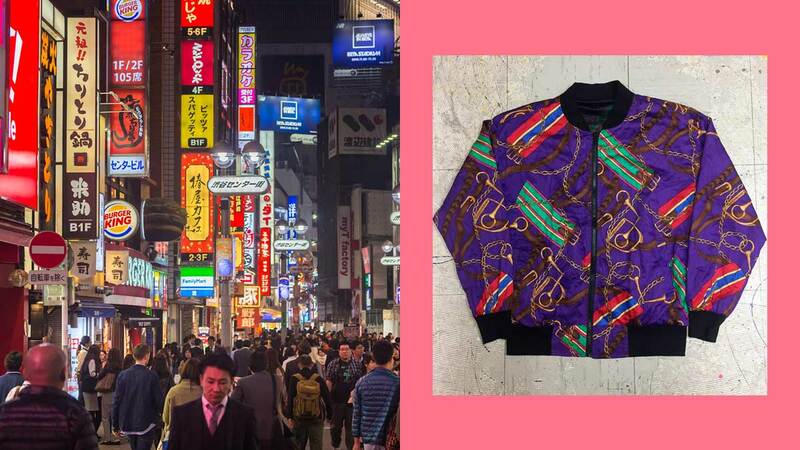 Launch our gallery and get ready to LOL-these Japanese creations are GENIUS! Lifestyle brand MUJI unveiled its latest array of classic, functional pieces. See the celebs, models, and fashionistas who came.